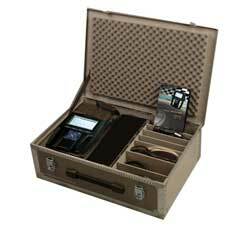 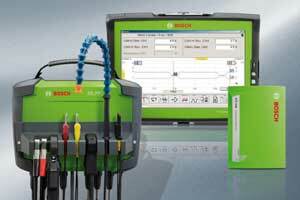 We have a wide range of up to date diagnostic equipment, here are some our specialist ones. 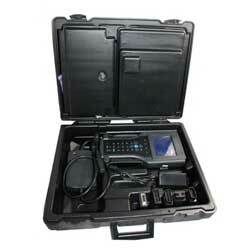 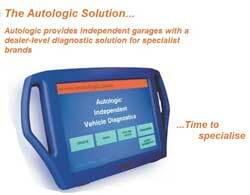 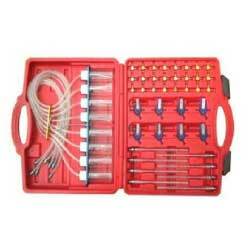 Diagnostic checks, depending on what piece of equipment used, cost from £40+vat to £90+vat. 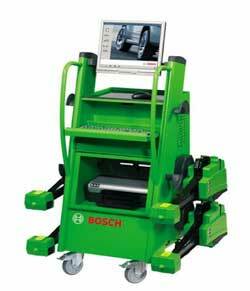 Bosch FWA-4330 4 wheel alignment and tracking tool. 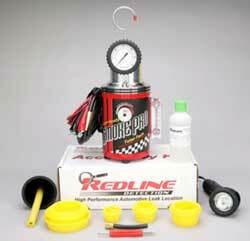 Smoke Pro is a smoke machine designed to test for leaks in turbo boost systems, inlet manifolds, vacuum and breather systems.